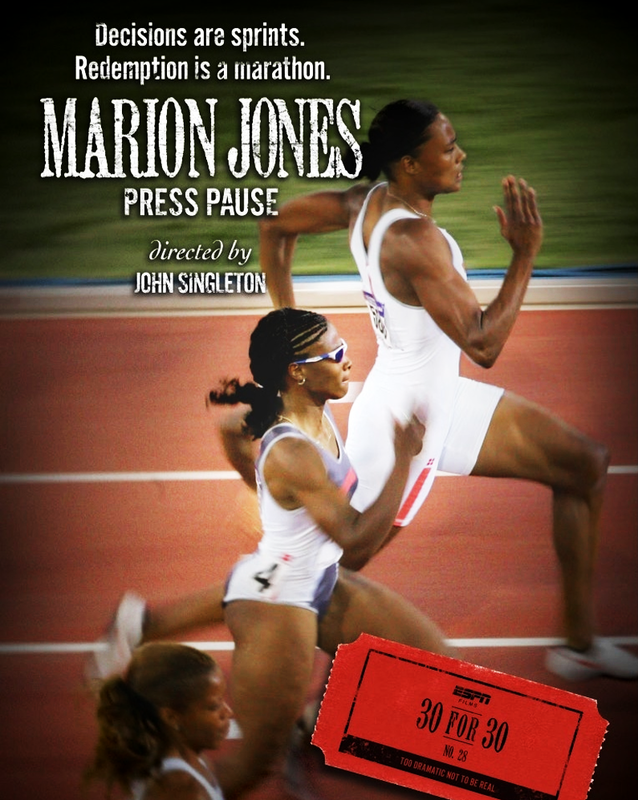 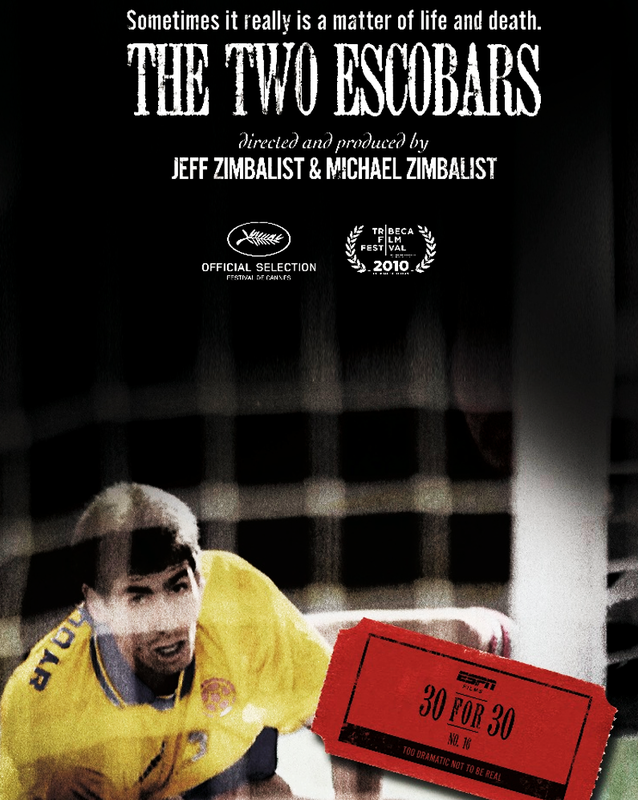 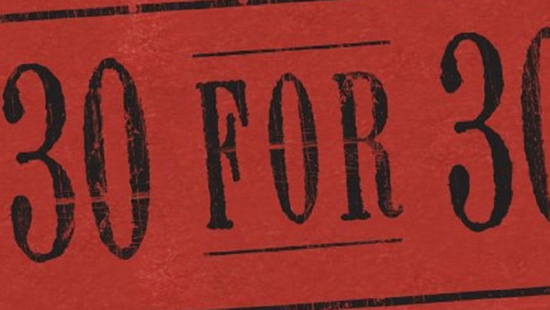 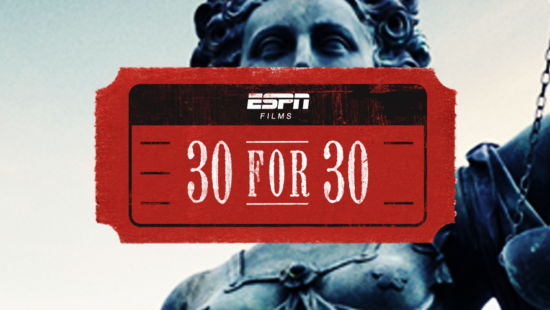 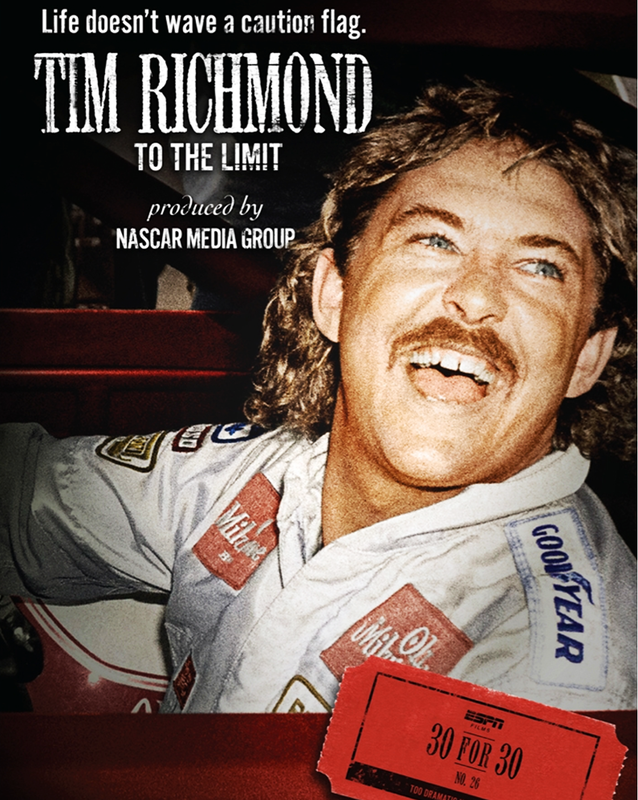 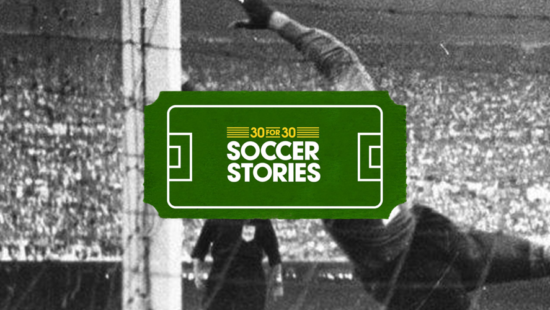 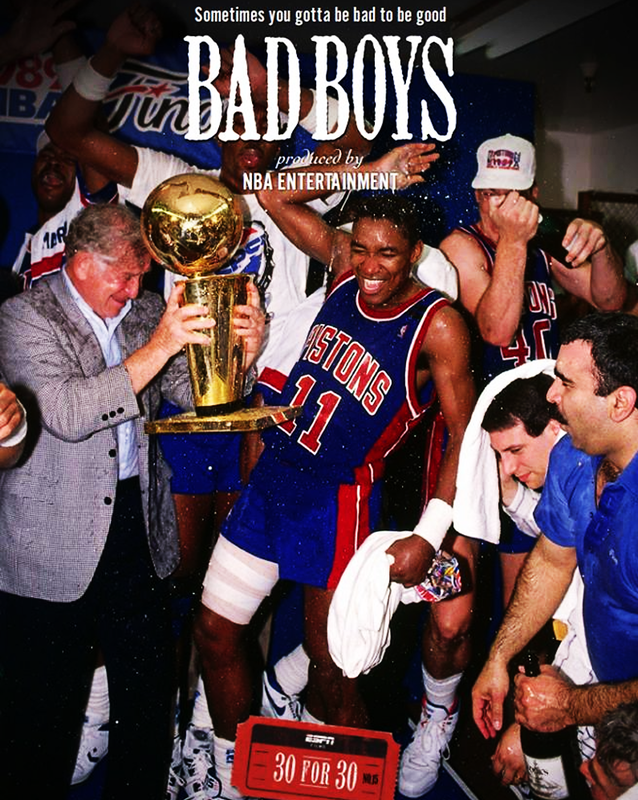 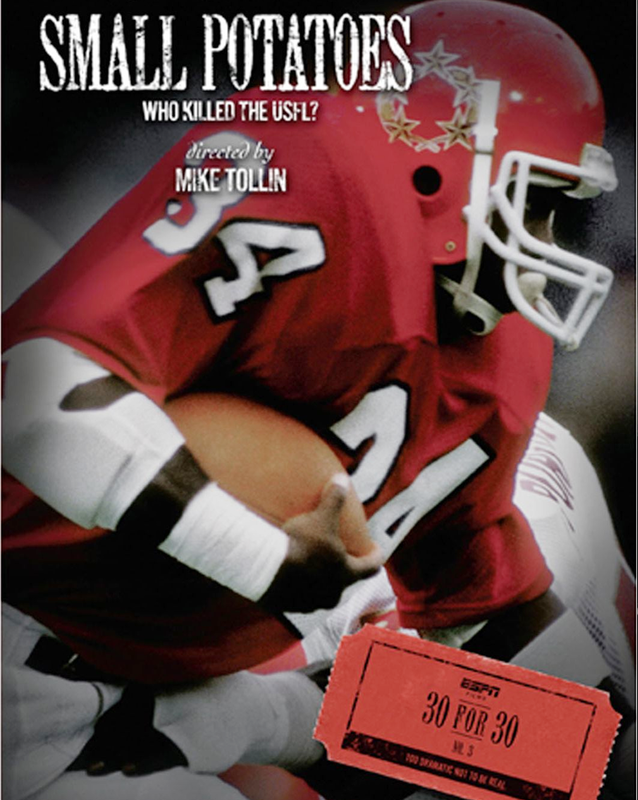 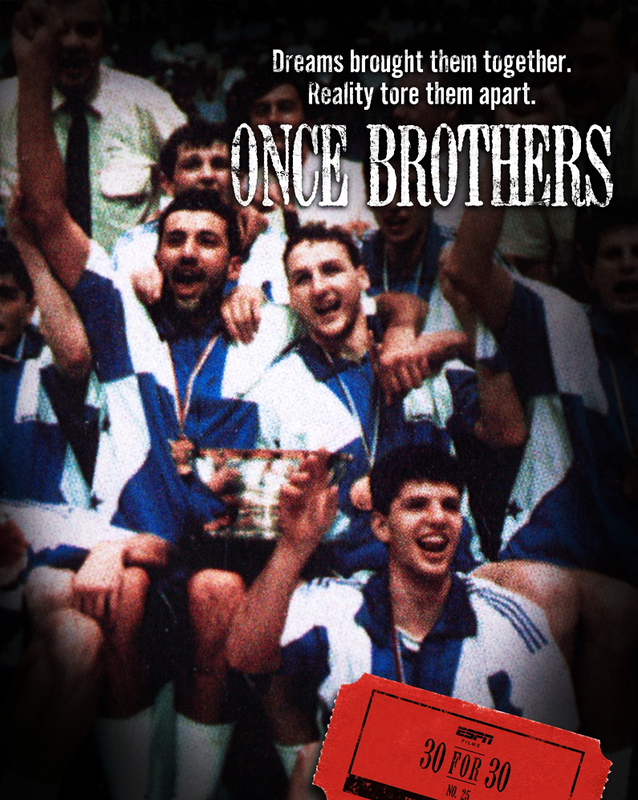 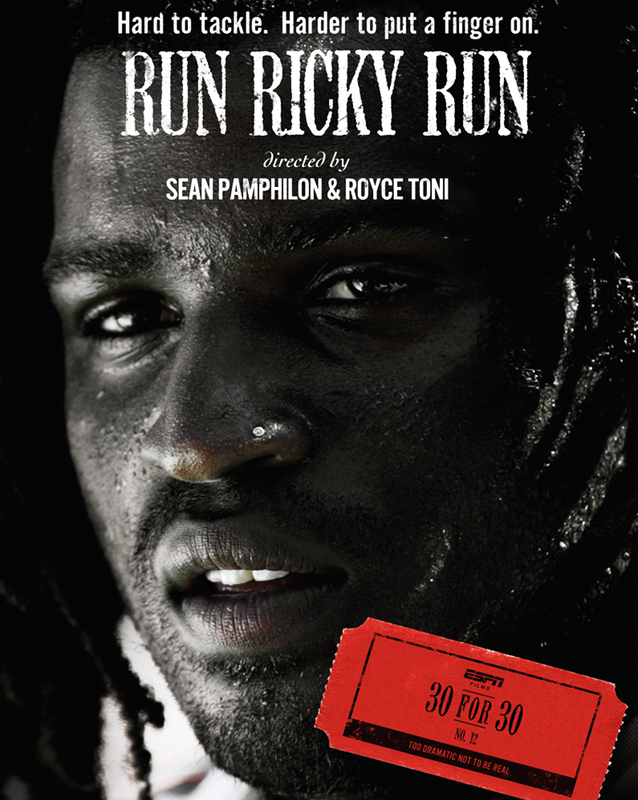 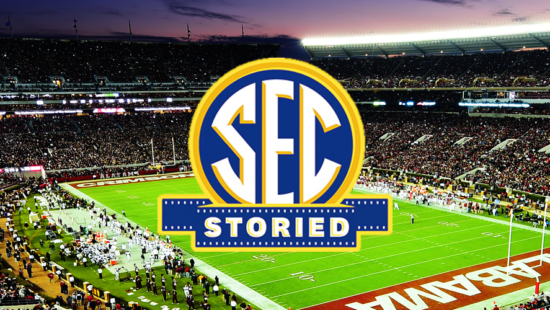 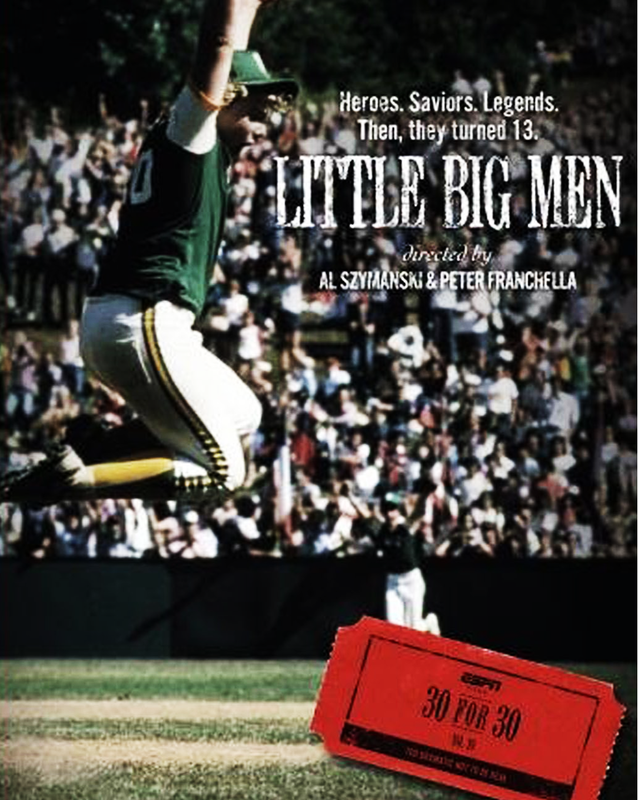 ESPN Films is proud to present its Emmy-nominated documentary series “30 for 30”. 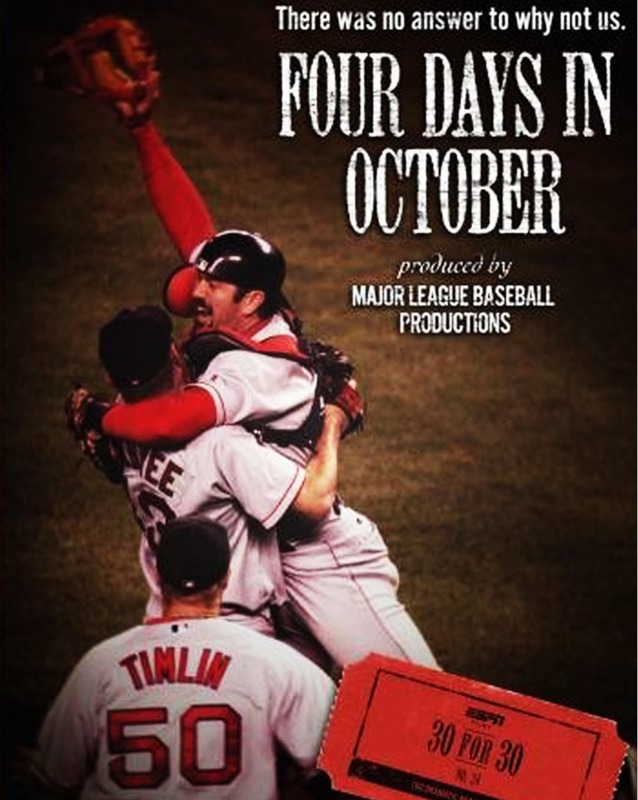 This is an unprecedented series featuring today’s finest storytellers from inside and outside of the sports world. 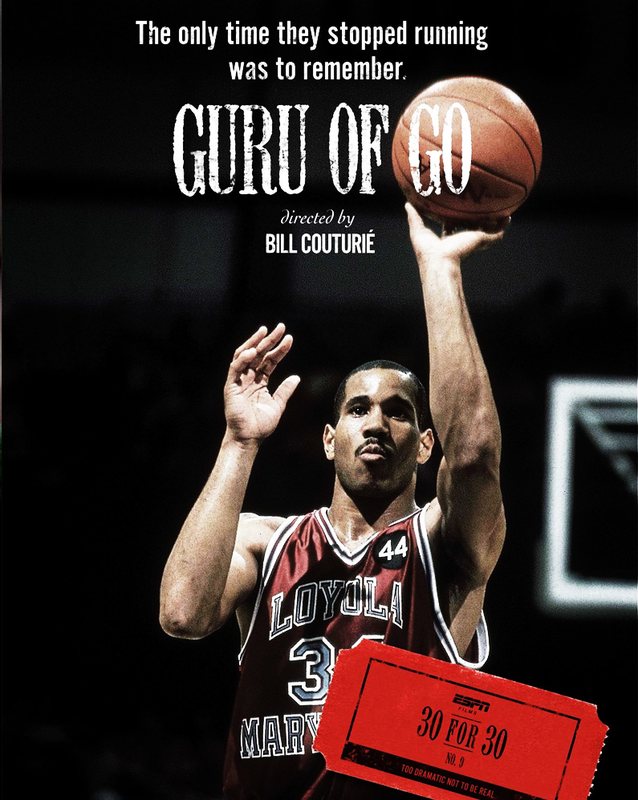 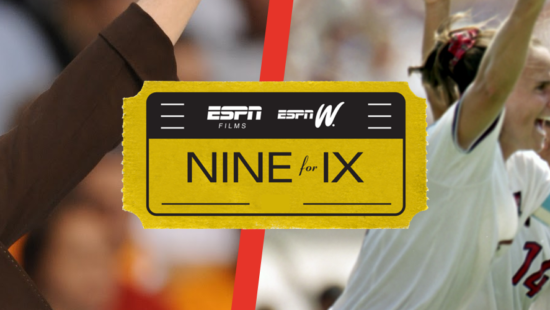 What started as a celebration of ESPN’s 30th anniversary has come to life as an eclectic and fascinating collection of passionate films about sports and culture. 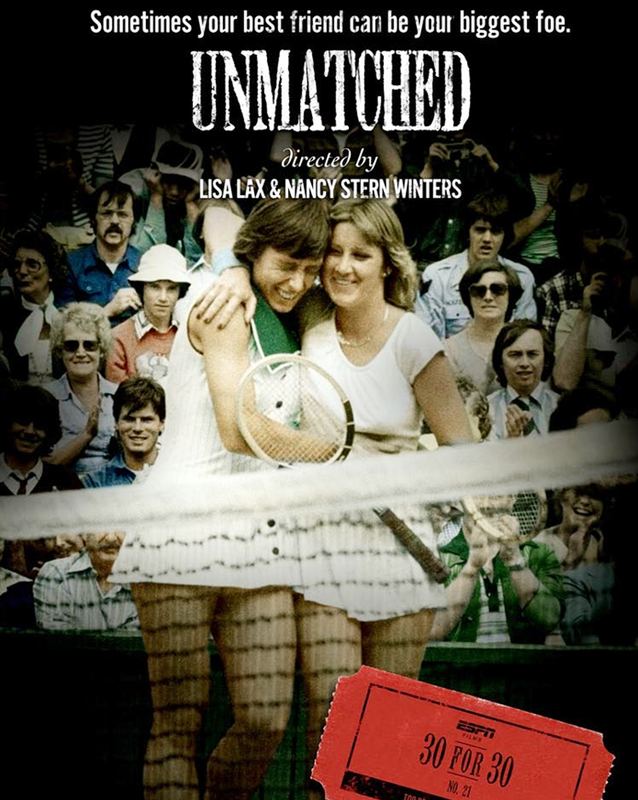 Individually, each of the films in this series tells an intimate, compelling story that stands on its own and brings to life the filmmaker’s vision. 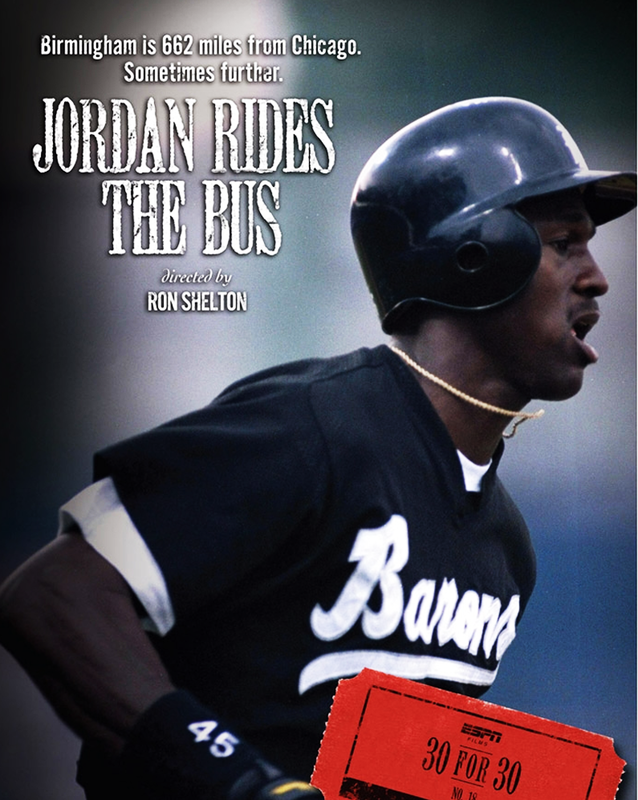 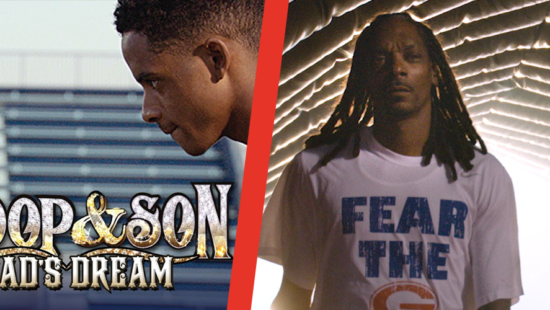 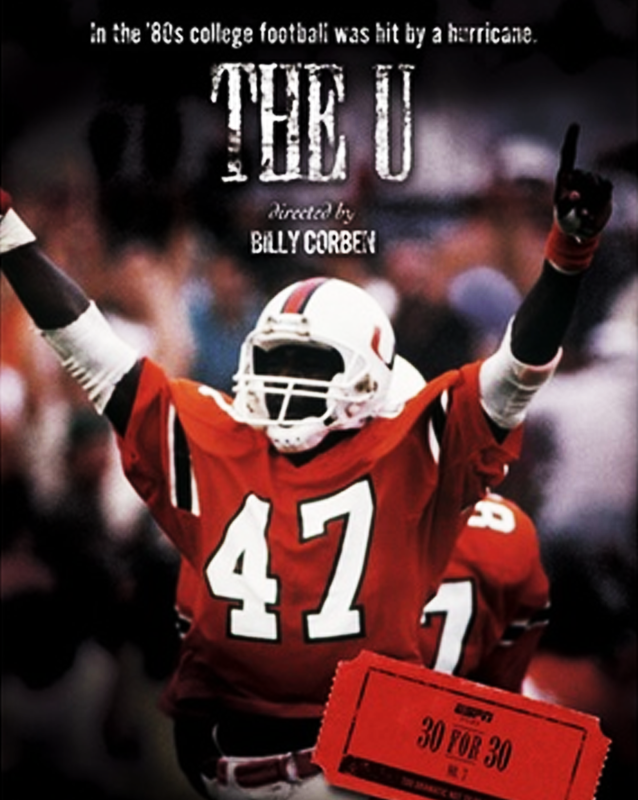 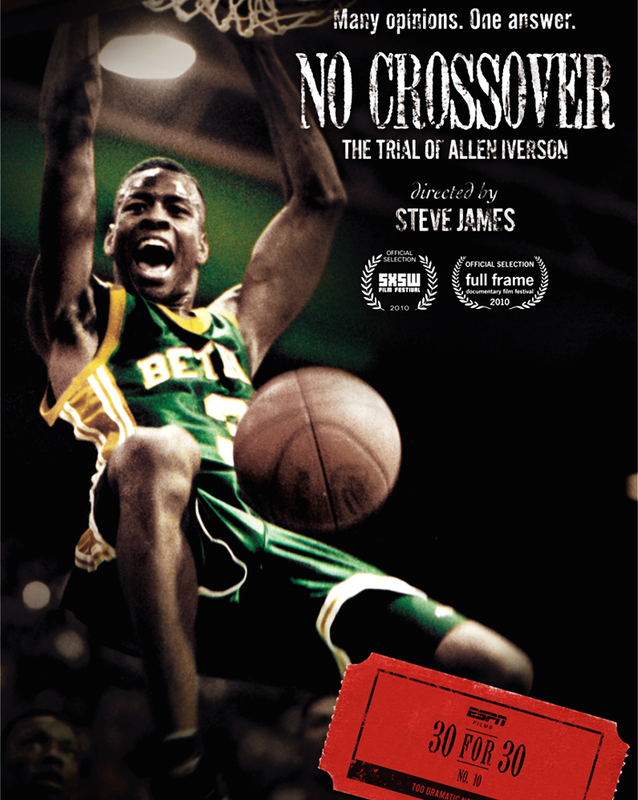 Collectively, these creatively different films weave together a diverse tapestry of what sports has meant to culture. 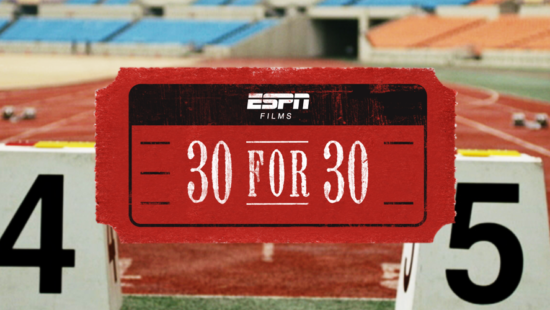 The idea behind 30 for 30 was to commemorate ESPN’s 30th anniversary by producing 30 films from some of today’s finest directors. 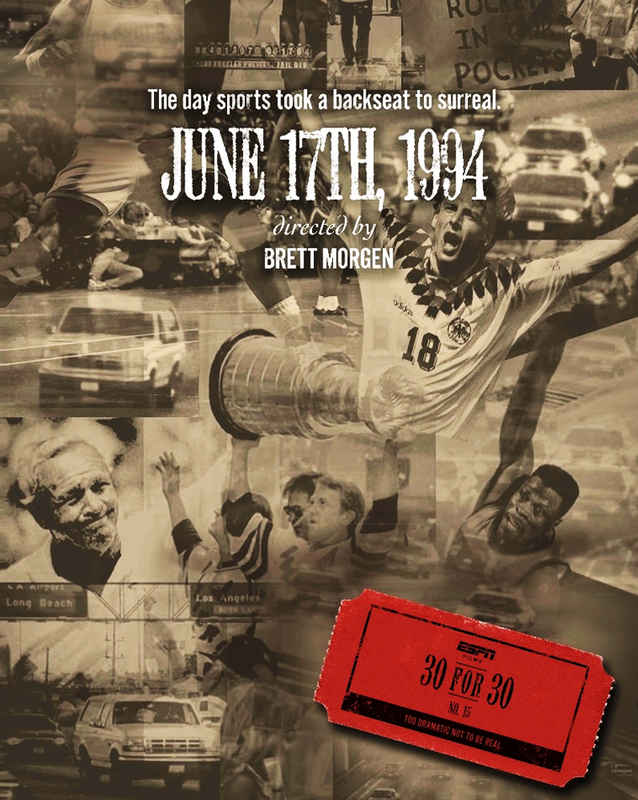 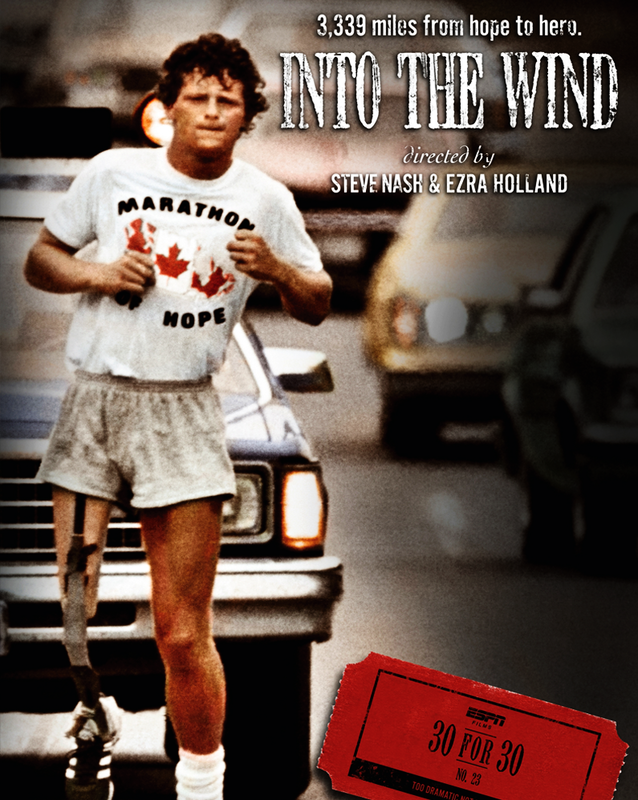 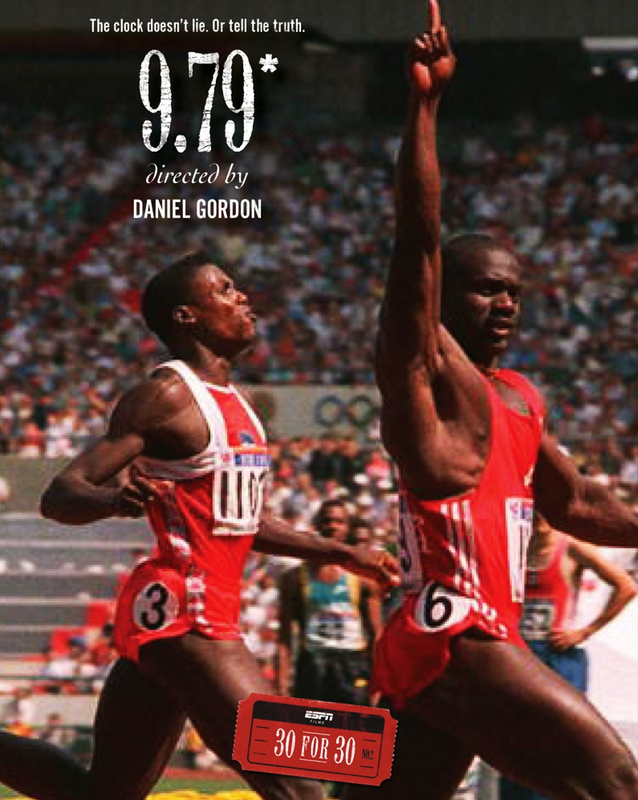 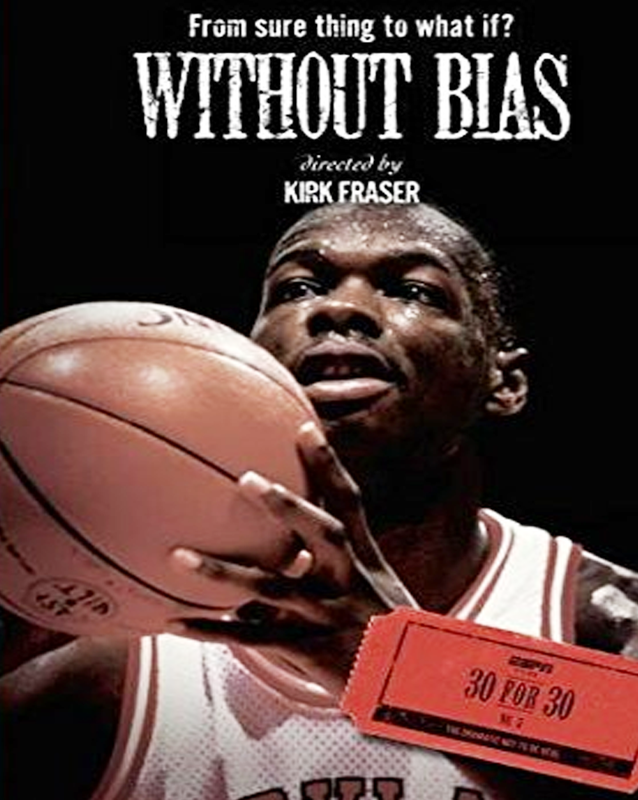 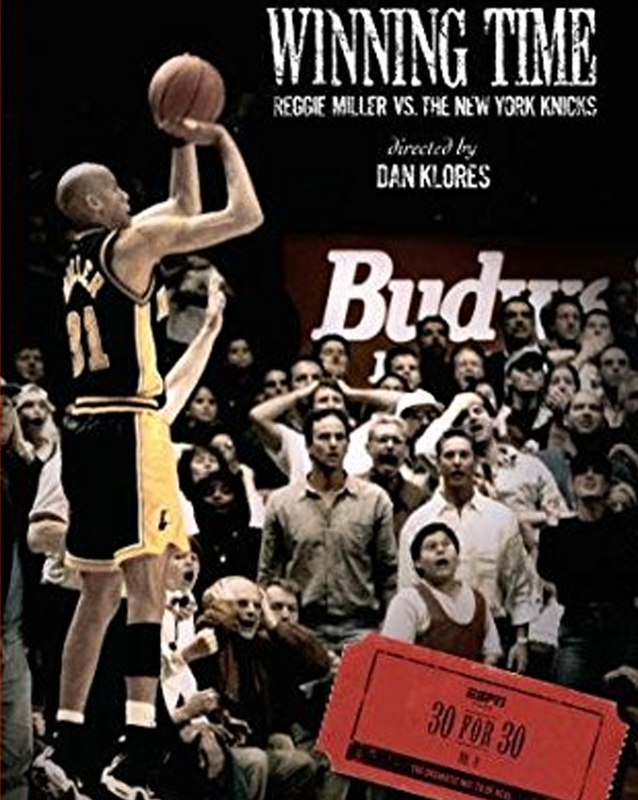 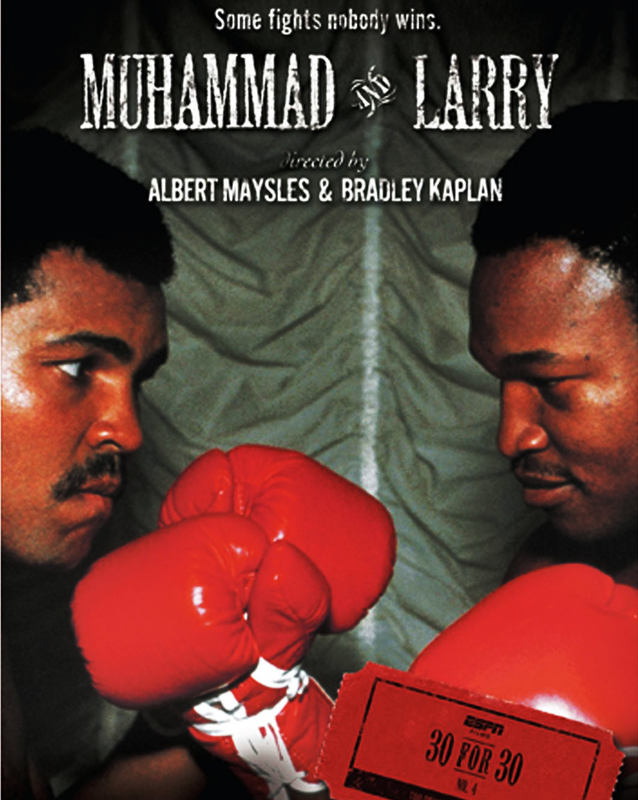 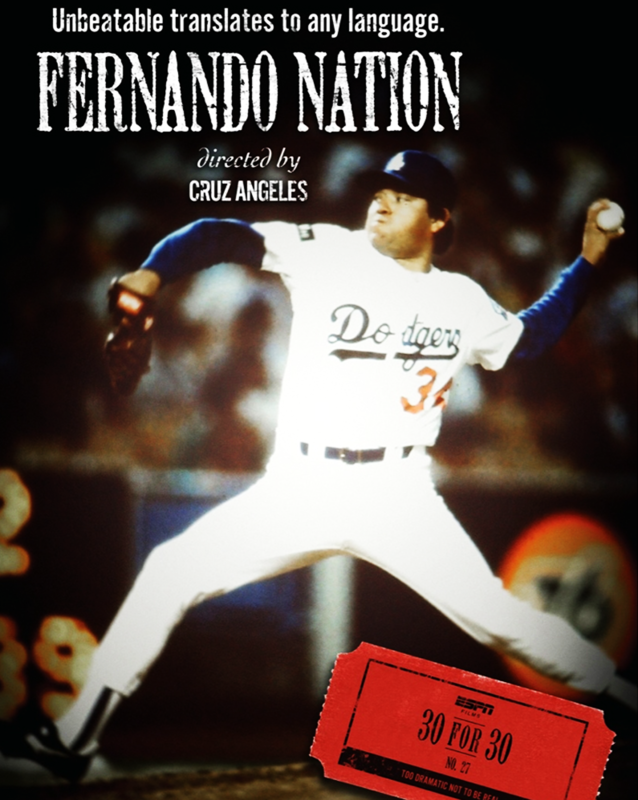 Each filmmaker brought their passion and personal point of view to each film, detailing the issues, trends, athletes, teams, rivalries, games and events that transformed the sports landscape from 1979 to 2009. 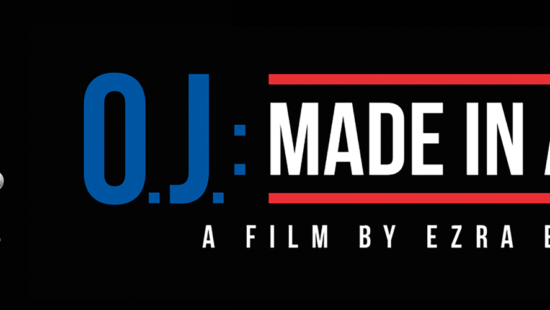 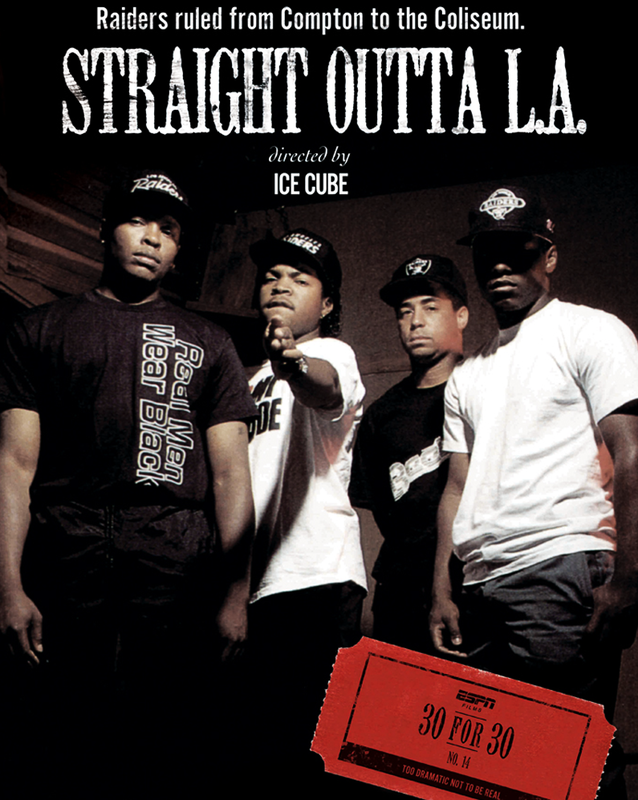 From Barry Levinson & Peter Berg to Steve James, Brett Morgen and Ice Cube, each filmmaker brings his or her unique perspective to an extraordinary sports story. 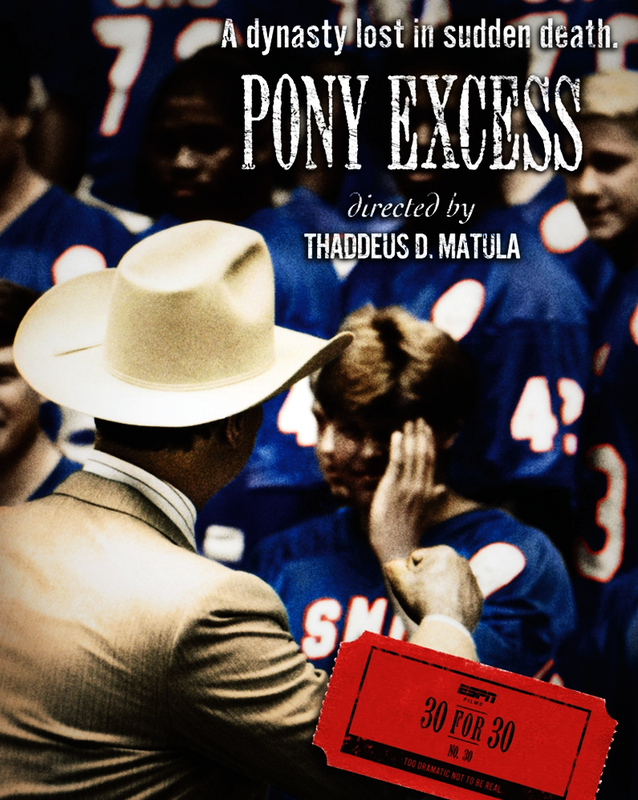 Multiple films have received official selections from the Sundance, Toronto, Tribeca and South by Southwest film festivals, making this collection of remarkable films a must-have for any film fan.